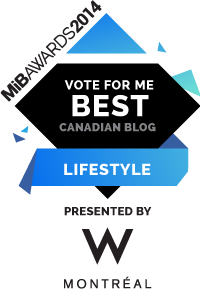 Made in Blog is hosting its second MIB Awards, a Canadian competition which will crown the best blogs in over 20 categories. Guess what? Pearls & Caramel has been nominated in the lifestyle category sponsored this year by W Montreal Hotel. 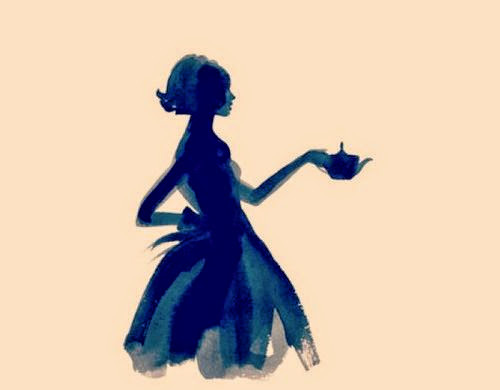 Thank you so much for your support and your kindness, I look forward to providing you with more elegant stories for you to enjoy. You have until November 26th to cast your vote!